Ruth Buchanan joined Osgoode Hall Law School as an Associate Professor in 2006 and was promoted to Full Professor in 2016. Prior to joining the Osgoode faculty, Professor Buchanan taught at the law schools of the University of British Columbia and the University of New Brunswick. Professor Buchanan also holds an ongoing appointment as a Senior Fellow at Melbourne Law School, where she teaches in the Melbourne Law Masters program. Professor Buchanan holds an SJD from the University of Wisconsin-Madison, an LLB from the University of Victoria and an AB from Princeton University. In 2011, Professor Buchanan founded the Law.Arts.Culture Colloquium, to create a vibrant forum for the discussion of emerging interdisciplinary work on law and humanities. Since that time, Professor Buchanan, through LAC, has hosted more than two dozen speakers, events and installations. She is also a past Director of the Graduate Program (Research), and a past co-Director of the Institute for Feminist Legal Studies. An interdisciplinary legal scholar whose work spans critical legal theory, sociology of law and cultural legal studies, Dr. Buchanan’s scholarship has engaged with a range of topics including NAFTA and labour rights, the WTO and global constitutionalism, social movements and resistance to globalization, Indigenous law and legal pluralism, law and film. She has published widely and collaborates frequently with legal scholars in Canada and internationally. Professor Buchanan co-edited the collections Law in Transition: Human Rights, Development and Transitional Justice (2014) with Peer Zumbansen and Reading Modern Law: Critical Methodologies and Sovereign Formations (2012) with Sundhya Pahuja and Stewart Motha. She has published widely, including in the Journal of Law, Culture and Humanities; Miami Law Review; Leiden Journal of International Law; Law,Text,Culture; Journal of Legal Education, Nordic Journal of International Law; Osgoode Hall Law Journal, and the Journal of Law and Society. 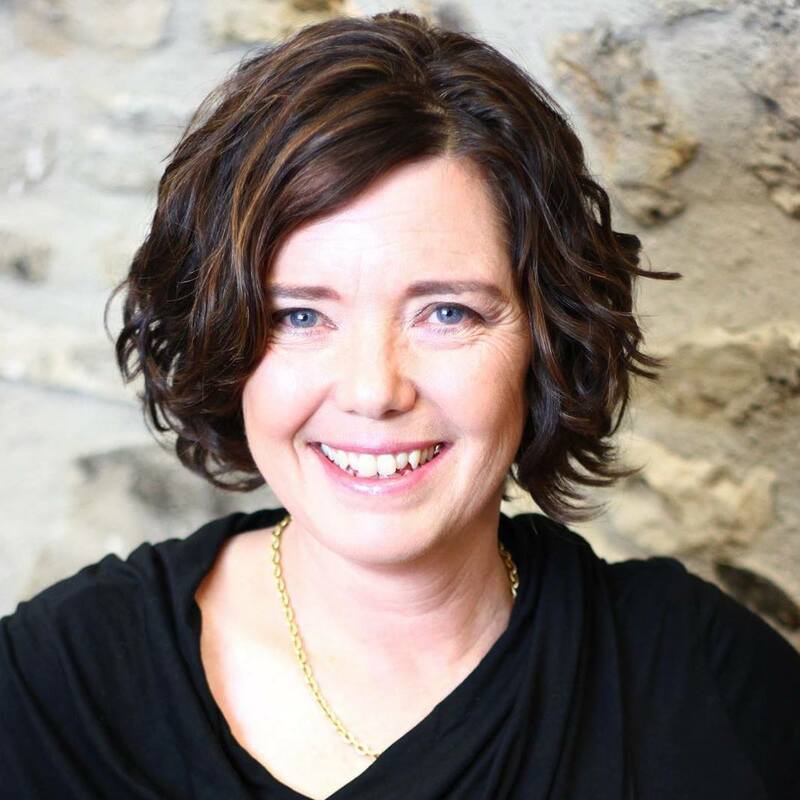 She has been involved in the editorial boards or editorial advisory boards of the Canadian Journal of Women and Law, Journal of Law, Culture and Humanities, Transnational Legal Theory. In 2015-16, Professor Buchanan was awarded an Osgoode Hall Research Fellowship for her ongoing project, “Visualizing Developments,” which considers the variety of visual mechanisms through which knowledge about development is produced and disseminated by international institutions. Professor Buchanan is also currently writing a book on International Development with Sundhya Pahuja and Luis Eslava as part of the Routledge-Cavendish Critical Approaches to Law series. Professor Buchanan has taught courses in the areas of: Globalization and Law, Law and Social Change, Trade, Human Rights and Development, Law and Film. In the Osgoode Graduate Program, she has taught the Legal Research seminar and convened the Study Group on Law in a Global Context. Professor Buchanan has supervised many LLM and doctoral students in the areas of law and development, legal theory, legal sociology, or visual legal studies and law and film. Graduate Research Supervision (LLM, PhD): Professor Buchanan has research interests in law and development, law and the humanities (in particular law and film) as well as critical and postcolonial approaches to international law and international economic law. In addition to a willingness to consider supervisions in areas of past research, Prof. Buchanan is currently recruiting strong graduate students who are interested in working with her on a recently funded project "Visualizing Law and Development", located at the intersection of the fields of law and development and visual legal studies.